Metzger Trucking hires company drivers and contracts with owner operators. If you are interested in learning more, please click below. 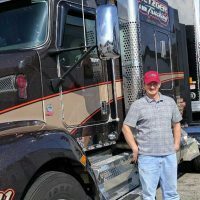 Company drivers drive Metzger Trucking’s late model trucks, are home every weekend, and enjoy many company benefits. 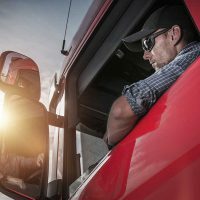 Owner operators drive their own trucks, pull Metzger Trucking trailers. Metzger Trucking does all of the dispatching, and owner operators take home 75% of revenue and get home every weekend.